Happy Friday! Earlier this week I came down with some sort of cold (sore throat, stuffy nose, uncontrollably sneezing, horrible headaches). So this week I’ve been drinking lots of green tea (my favorite is Tazo Zen Green Tea) and coffee. A few weeks ago I was at Target and saw these new Keurig cups. During fall and winter I love Starbucks’ Cinnamon Dolce Latte so naturally I had to pick these up! Oh my word these are SO good! 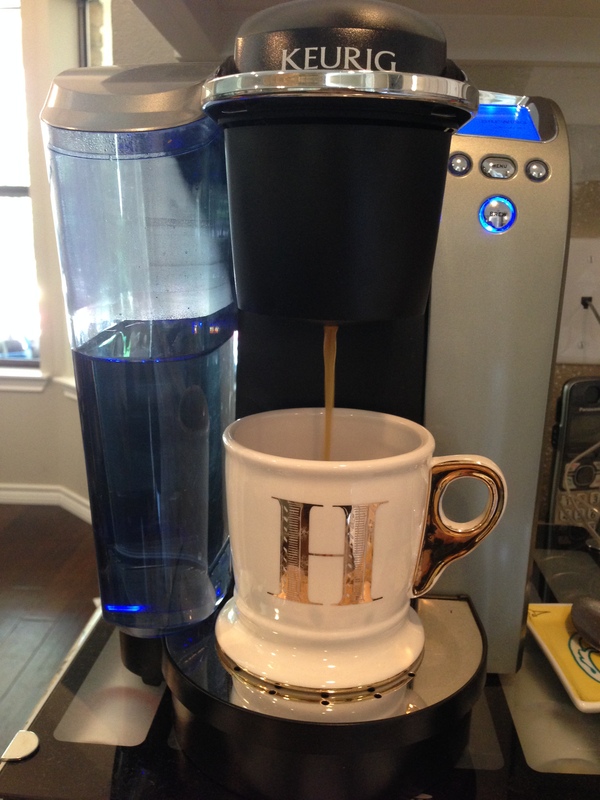 This coffee with a little French vanilla creamer… MMM! I would highly recommend these K-cups!